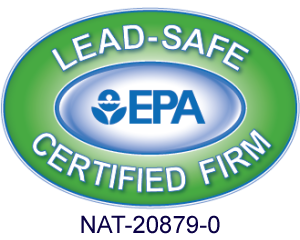 Scientific Home Services is proud to be EPA certified to as being lead certified. All of our crews and services crews have been trained in lead safe practices. 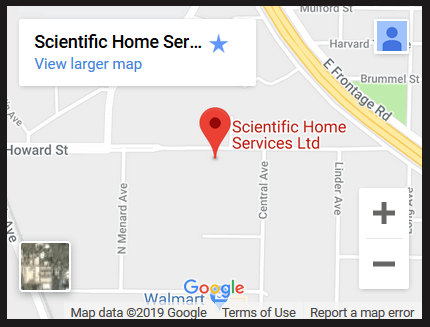 Scientific Home Services and its owners has been working with Rebuilding Together – Metro Chicago for over ten years. Previously known as Christmas in April, we still fondly call it that around our shop due to the amount of good and the smiles it brings to the homeowners.